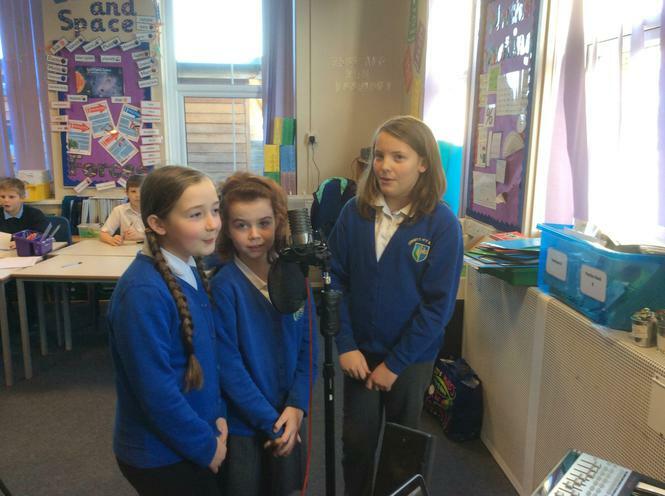 We have some POP STARS! 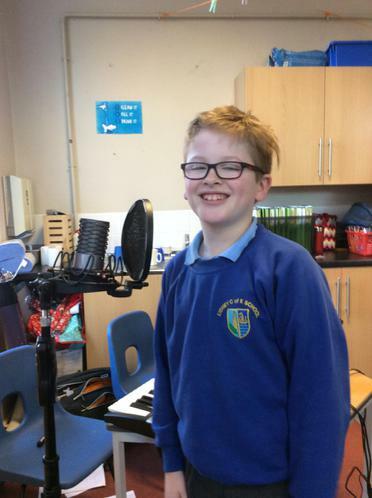 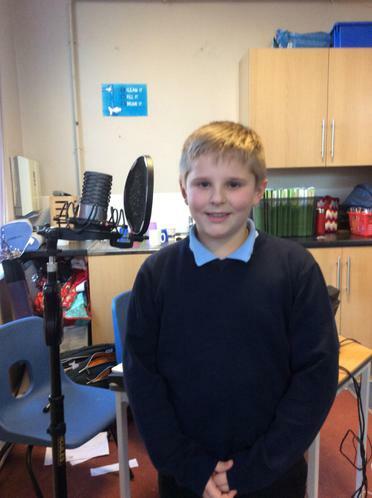 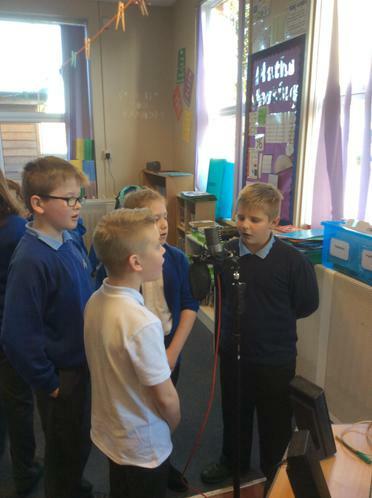 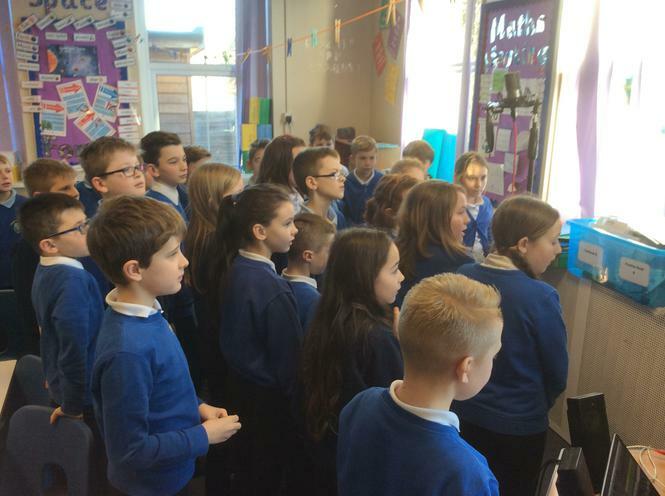 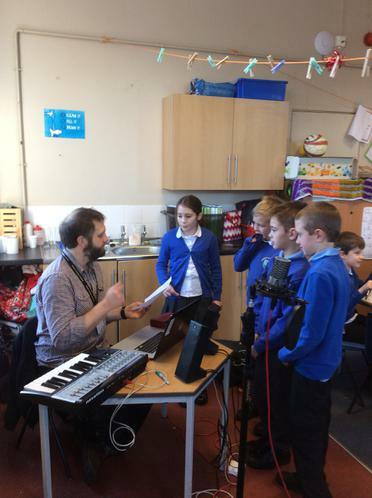 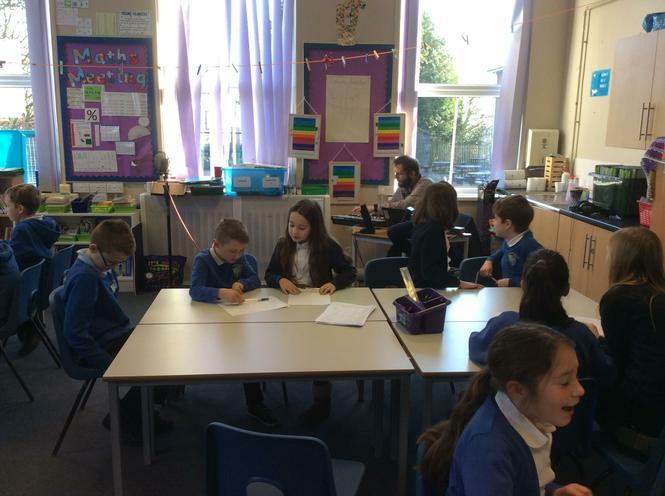 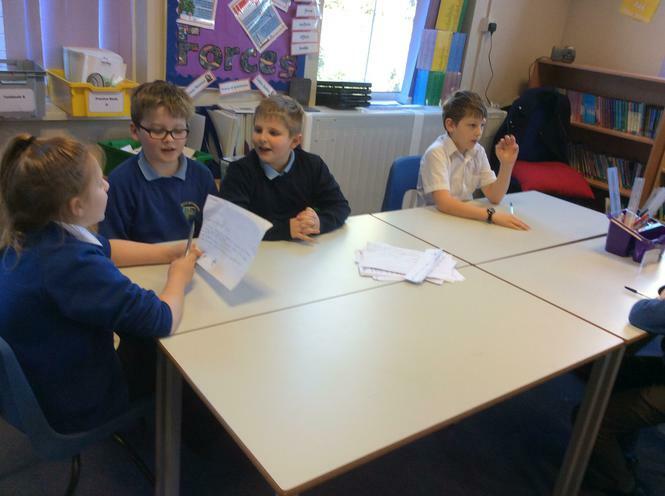 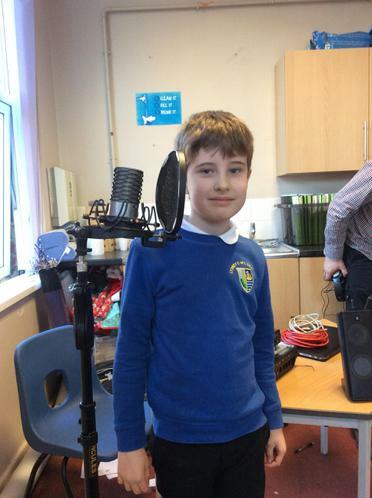 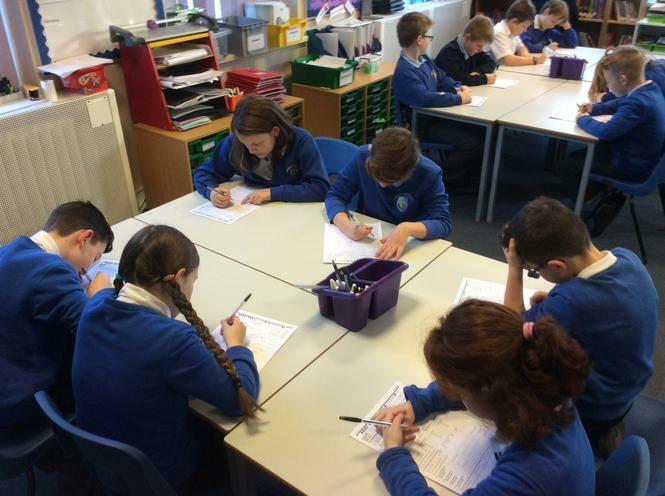 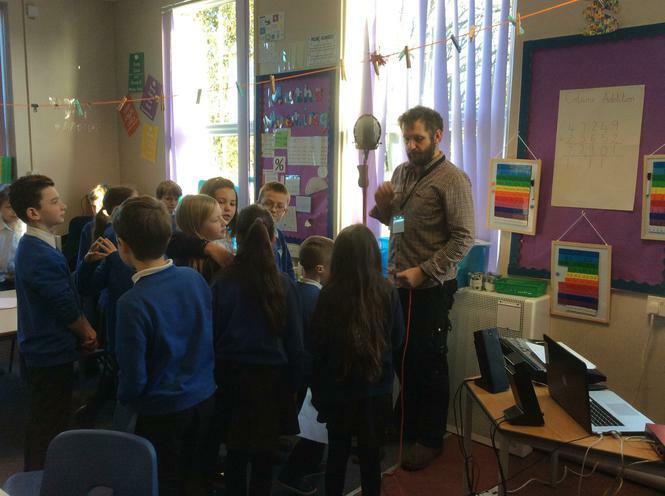 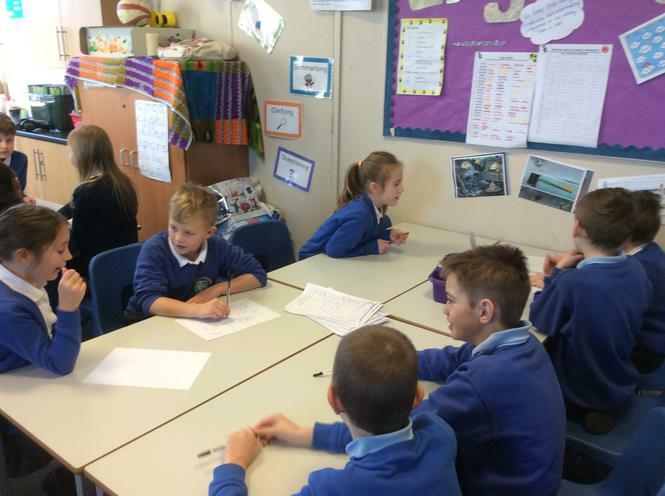 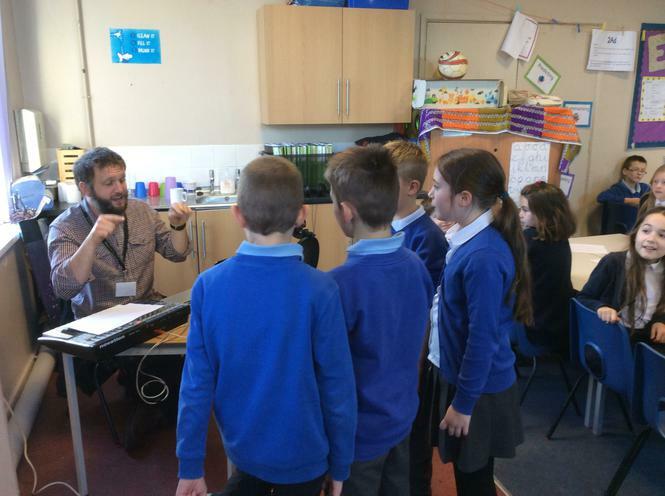 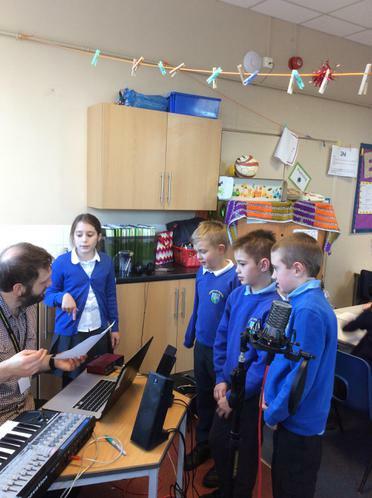 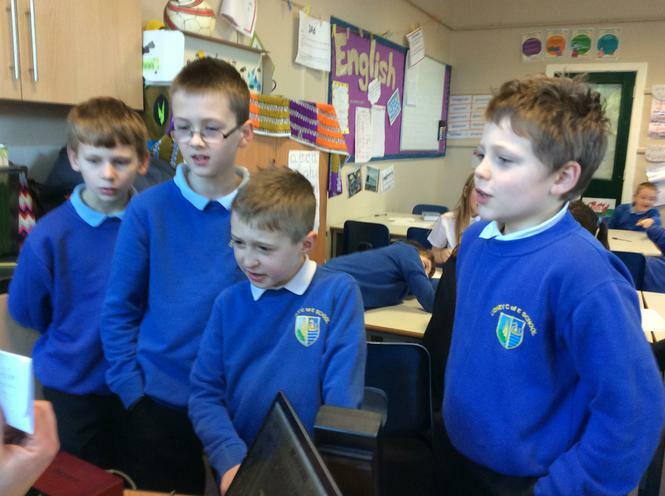 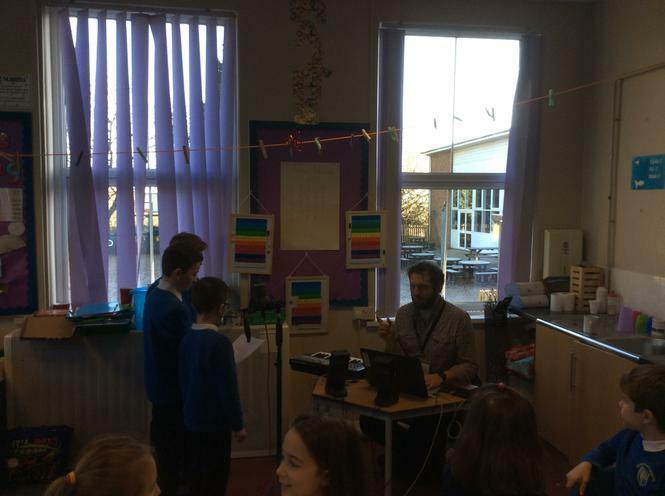 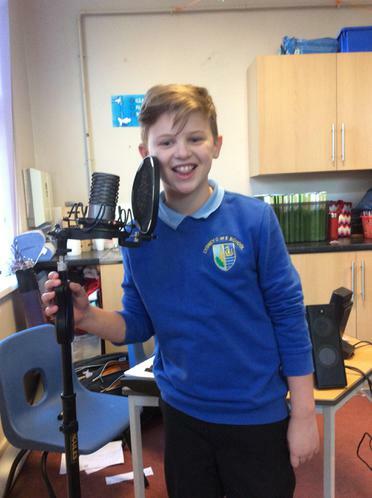 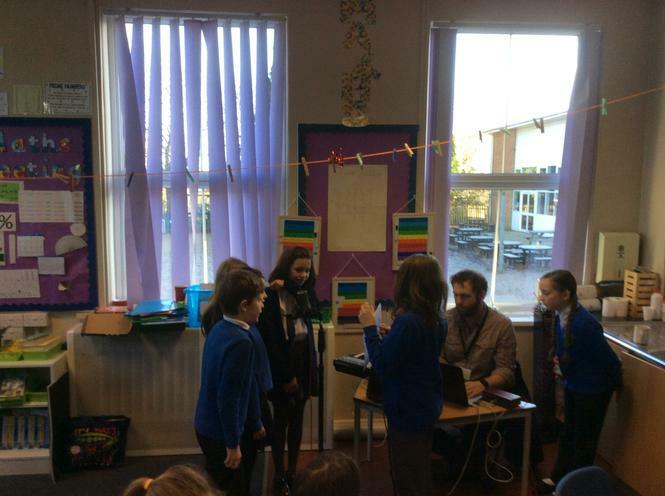 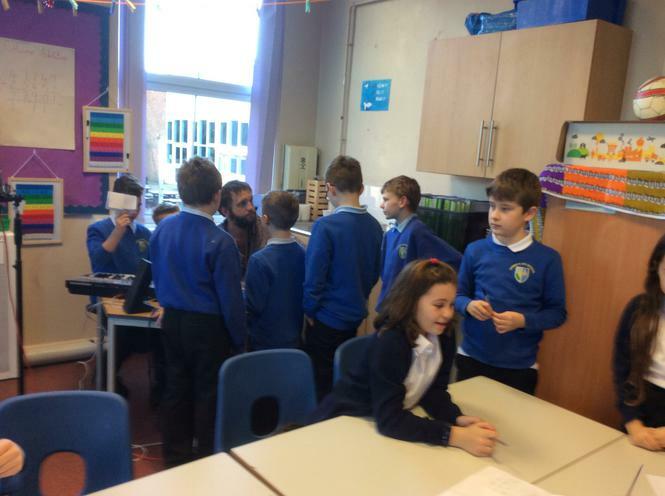 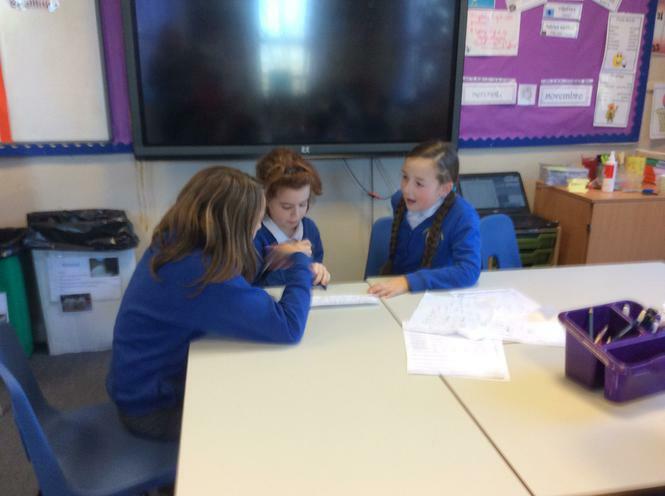 On the 5th January 2017, Class 5 became pop stars and not only wrote their own song, they also recorded it. 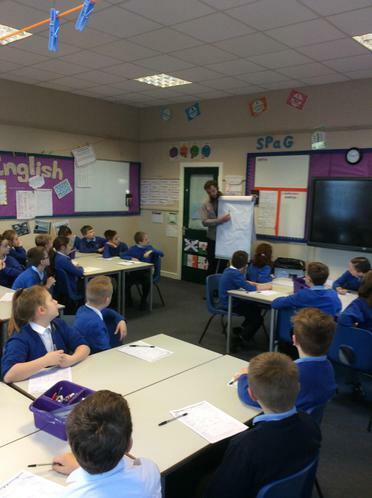 Class 5 spent the day learning all about resilience and dealing with our own emotions- fun was had by all.